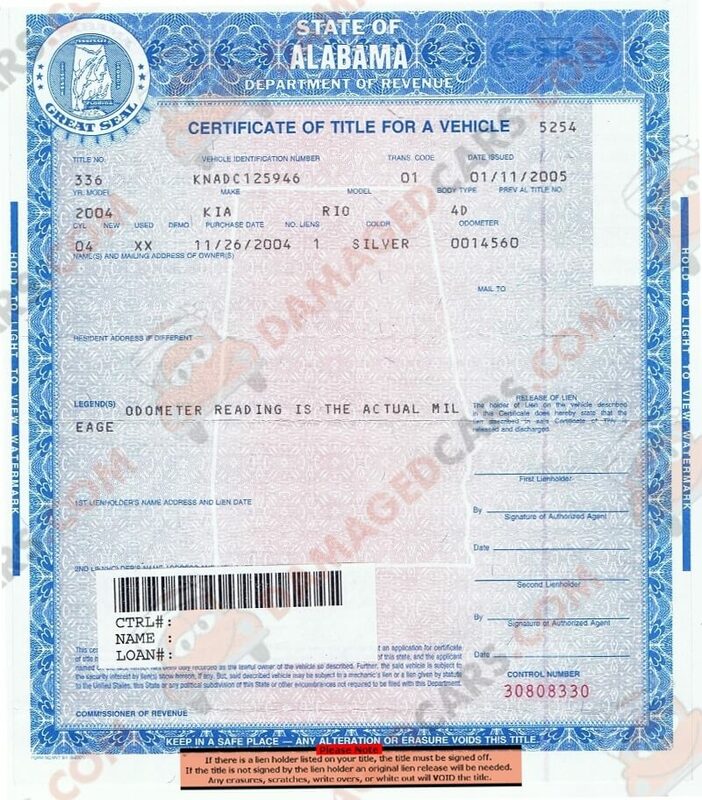 Alabama car title - How to transfer a vehicle, rebuilt or lost titles. Where Do I Sign an Alabama Title? The seller signature location is on the back of the Alabama Title in the upper right corner. The correct location for the seller to sign is marked "OF SELLER(s)X. Please do not sign in any other location. Can I Sell a Car in Alabama Without a Title? The Alabama DMV requires a title to sell a vehicle that was manufactured later than 1975. If you need to get a replacement title to sell your car you can submit an Application for Replacement Title (form MVT-12-1) to the Alabama DMV. 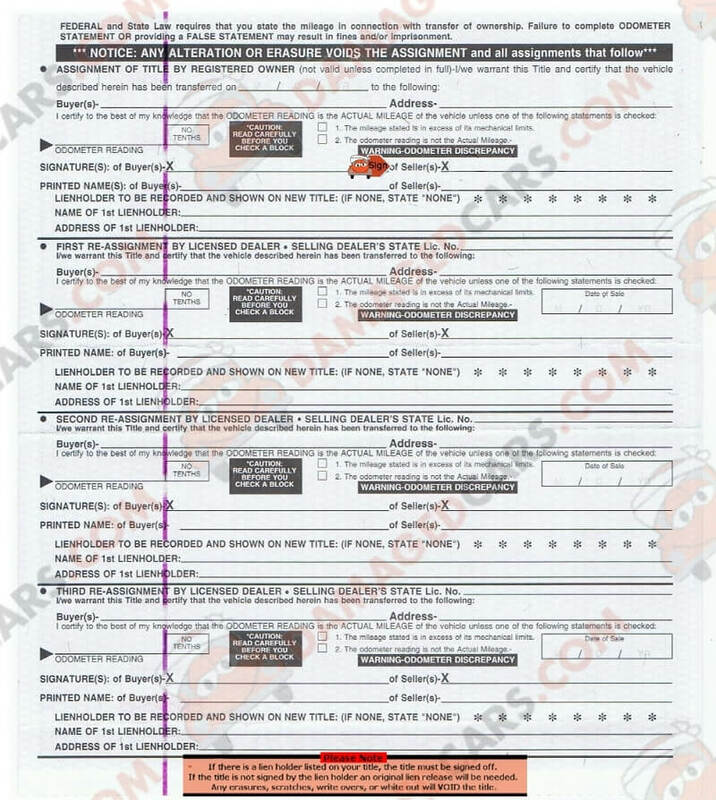 Please visit the Alabama DMV to verify you have the most recent forms.